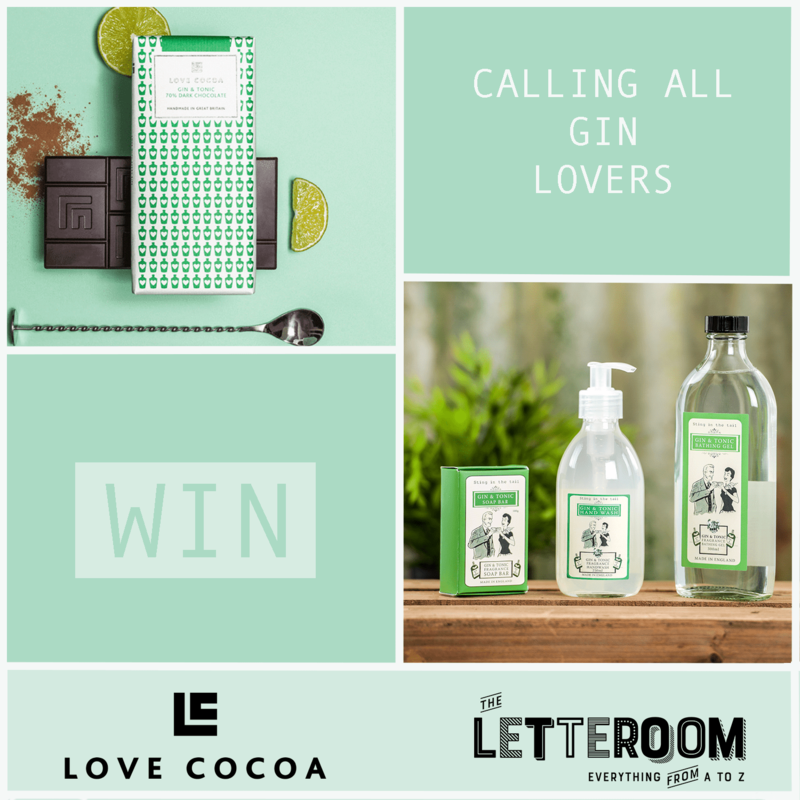 We’re giving 5 lucky people the chance to WIN a Chocolate Gin Lover Box by Love Cocoa and a Set of our Gin and Tonic Bath Bomb and Bubble Bath! Simply follow, like and share our posts over on Facebook and Twitter for a chance to win! 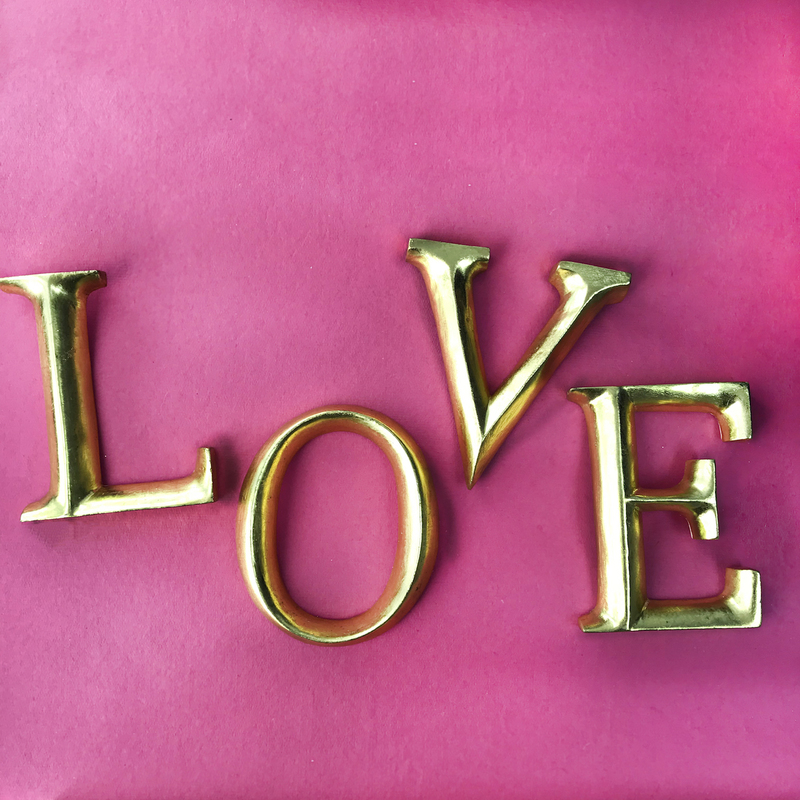 This week’s Freebie Friday is setting the tone for Love… It’s only five days until Valentine’s day boys and girls! 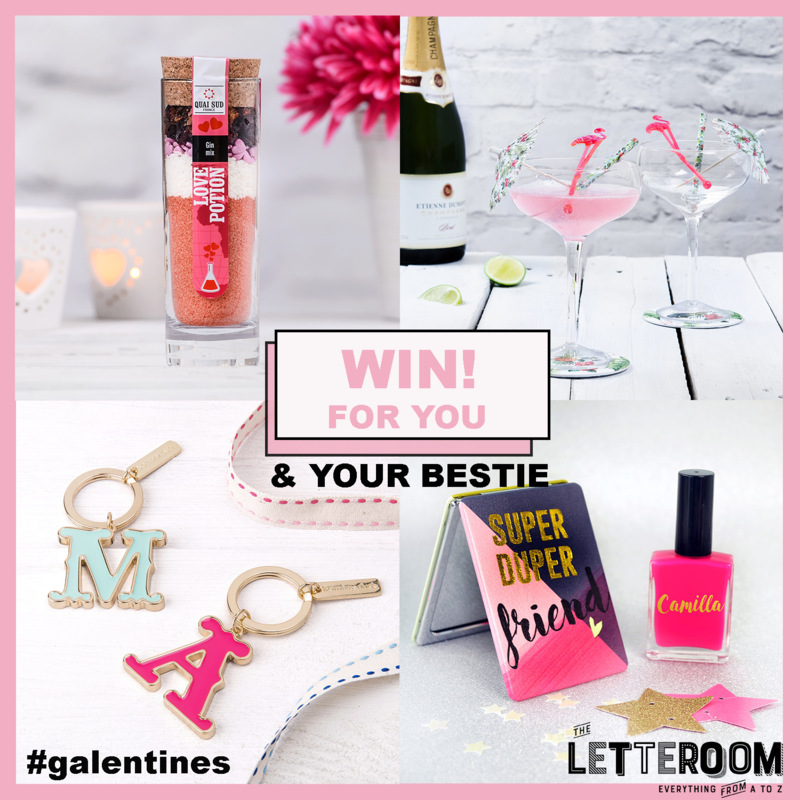 To celebrate we’re sharing the love and giving one lucky person the chance to win our beautiful hand carved Freestanding L O V E Letters. 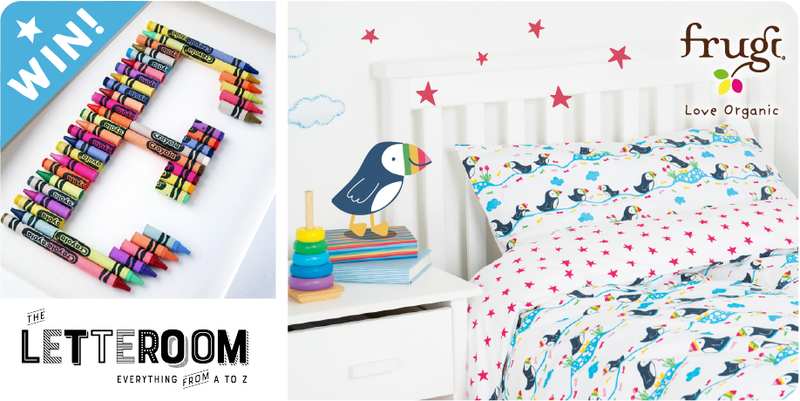 WIN one of our fabulous Crayola Art Letters and an Organic Cotton Bedding Set from Frugi! Think you’re a lucky sort? 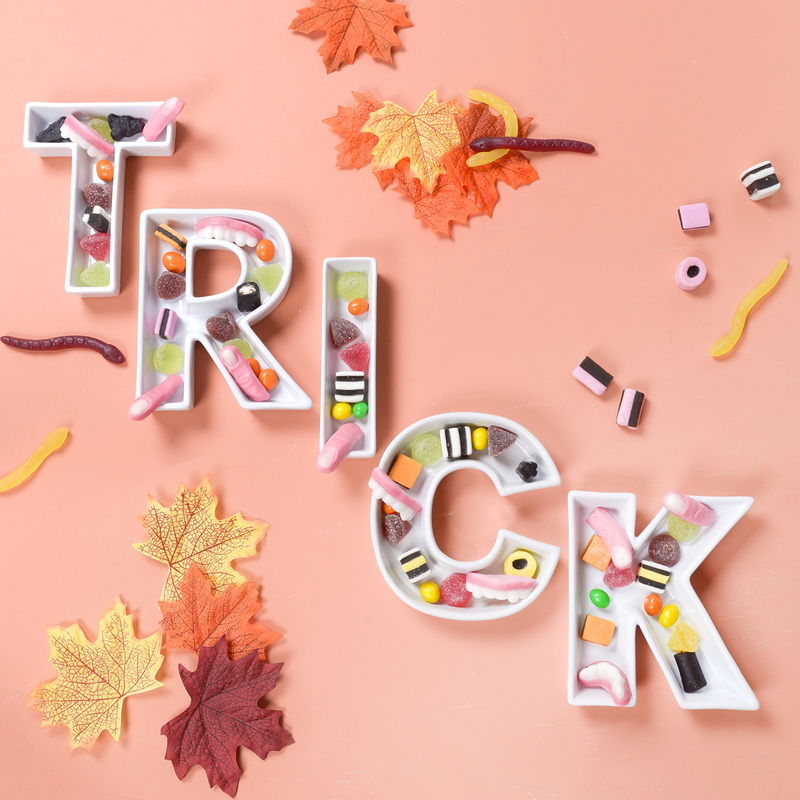 Stay tuned on our twitter for our #freebiefridays! Just keep your fingers, legs and toes crossed!